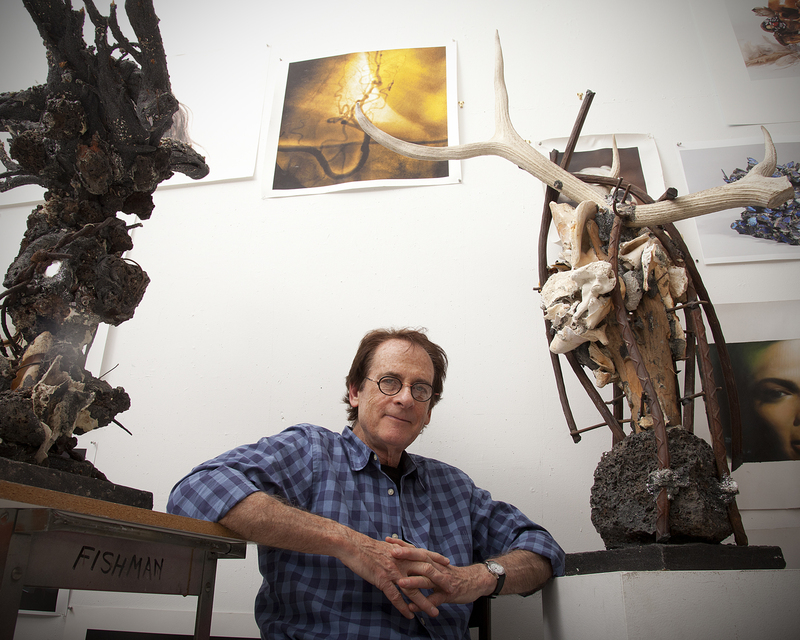 Richard Fishman, photo by Scott Lapham. Richard Fishman grew up in Roxbury, Massachusetts and attended Boston University before transferring to the Rhode Island School of Design for his BFA. In New Orleans, at Tulane University, he earned an MFA. In 1965, Fishman began teaching at Brown University where he has contributed to the remarkable growth in the institution’s arts departments. His vision is evident in the new Granoff Center for the Creative Arts, where the focus on collaborative creativity linking the arts with science, technology, and the humanities is helping to redefine art practice in higher education. 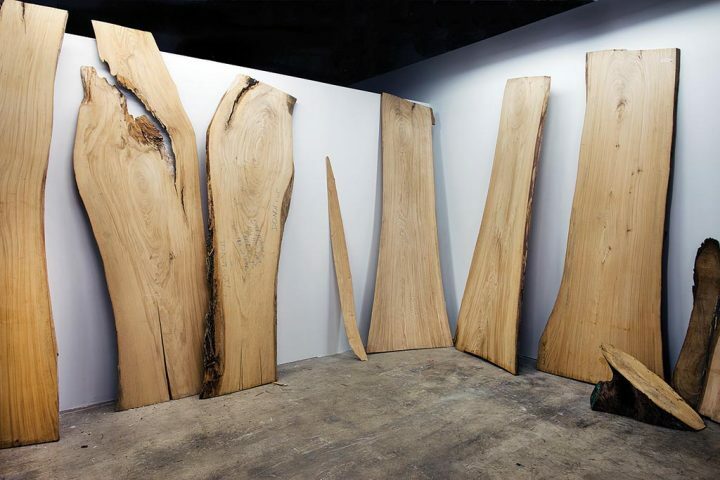 Though primarily a sculptor, Fishman works in different mediums, and has exhibited his work nationally and internationally. He is the recipient of numerous grants and fellowships, including a Guggenheim Fellowship.